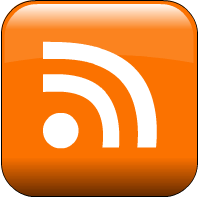 We’re very excited to bring you this week’s podcast of The Rebel Beat, which offers a special feature on the amazing “Native North America (Vol. 1)” which came out on Light in the Attic records last November. Light in the Attic has put out some amazing reissues over the years, but this one is a powerful reflection on older Native folk tunes which speak to issues of decolonization, spirituality, love, and rock n’ roll. 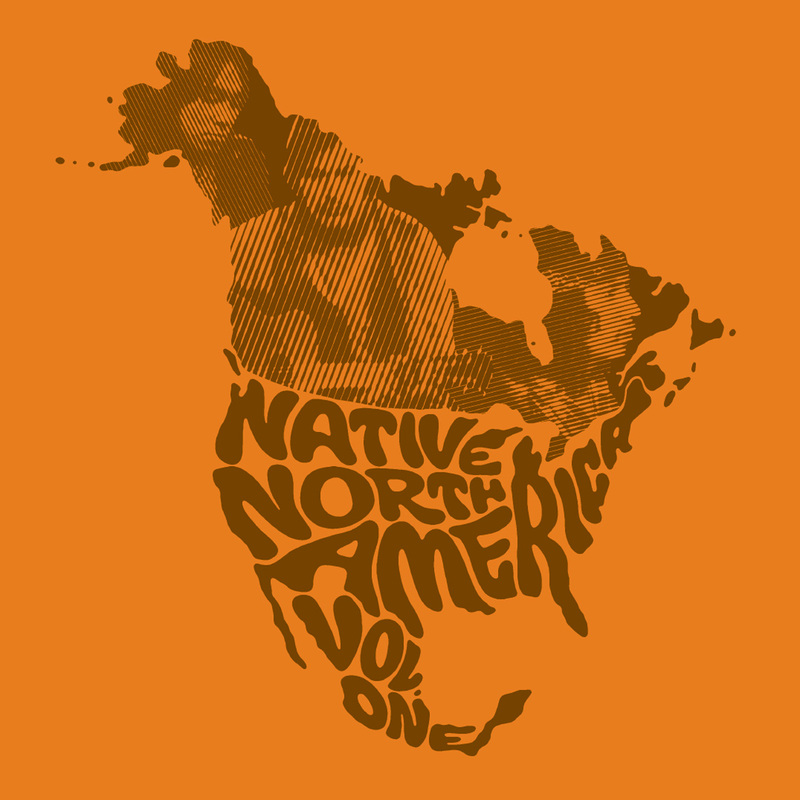 Largely unheard, criminally undocumented, but at their core, utterly revolutionary, the recordings of the diverse North American Aboriginal community will finally take their rightful place in our collective history in the form of NativeNorth America (Vol. 1): Aboriginal Folk, Rock, and Country 1966–1985. An anthology of music that was once near-extinct and off-the-grid is now available for all to hear, in what is, without a doubt, Light In The Attic’s most ambitious and historically significant project in the label’s 12-year journey.